Smartphone apps are not for pastime or simple utilities anymore. Today, apps can be your personal assistant, your guru or even your professional instructor. 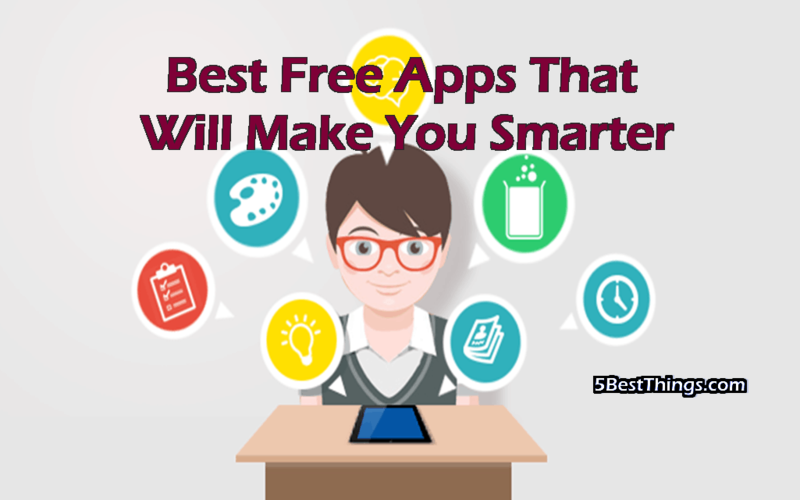 And the most interesting part, a lot of awesome absolutely free apps are waiting there for you. Let’s drop the introduction here and jump into 5 best free apps that got the power to change your life in a positive way. The power of meditation? Not obscure anymore. Every successful person in this planet practices any sort of meditation or mindfulness. Smart people wipe away all the dirty/unnecessary stuff from their mental windshield using meditation as the wiper. And that’s the way to keep your vision crystal clear in front of you. That said, you don’t need to be a monk or go to Tibet or do any ritualistic stuff that scares the sh** out of us, the modern people. 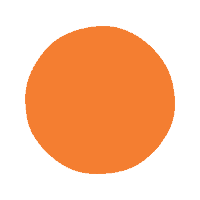 Sit down and use 10 minutes each day to launch your ship towards mindfulness using Headspace app. American management guru Peter Drucker famously said, “What gets measured gets managed.” With today’s addictive internet, it’s a real difficult job to keep track of time while surfing the web. But you have to manage it, right? Here comes Rescue time. 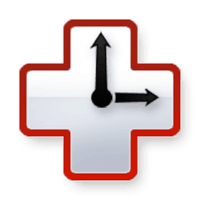 This little app will report you the time you spend in each website. And it will show the weekly productivity score with a lot more features. Stop reading for a minute and think how much time you spend on newspapers or news sites each day? Does this consume the time you should spend on being productive? With the increase of news channels and websites, it is easy to develop an addiction to news. Successful people consume selective information, not everything that pops up. 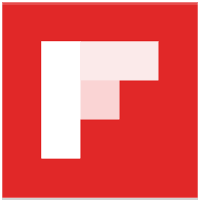 Flipboard will bring top news that match with your interest from all over the world. You won’t have to browse all those sites for hours. Happy selective learning. Taking notes was never so easy before. Whether you are a serious note taker, write down everything important in front of you, or you hate taking notes, Evernote is for you. Evernote helps you to take notes in every possible way. You can take a picture of the lecture, take screenshots of web pages or write your own note. 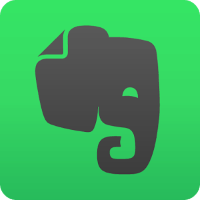 Just skim on some of the google play reviews and you will be a fan of Evernote before even using it. How long have you wanted to install a good new habit or remove existing bad one? We all know, it is really difficult to get used to a new habit as well as getting rid of one if you are not following the right techniques. 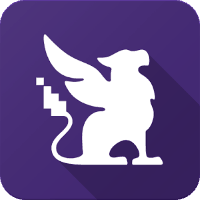 Habitica will make you achieve your goals in the most playful way possible. You will get your own avatar there and your life will get stronger or weakened according to your performances. And sharing your habit with your friends is another awesomeness of this app. I love health first and technology second. But when both combine, I get crazy.